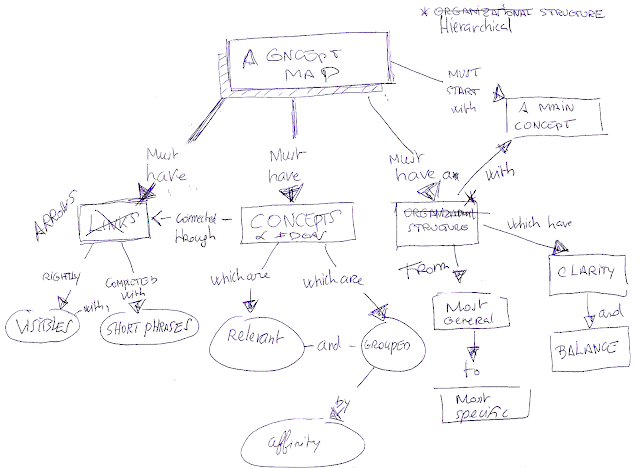 A few weeks ago I sent to Jamie Nast a Book Summary Map of Idea Mapping. Now Jamie put this map in her blog Idea Mapping. I created this map using Inspiration 8, a very useful Canadian Visual Thinking Software.